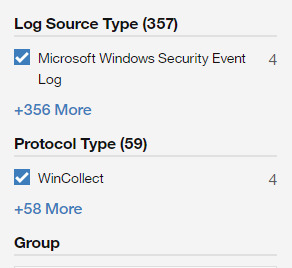 The latest release of the QRadar Log Source Management App now provides the functionality to bulk change 1 to many WinCollect log sources. You will need QRadar 7.3.1+ and to download Version 2.0 or greater of the Log Source Management App to use the bulk change feature. 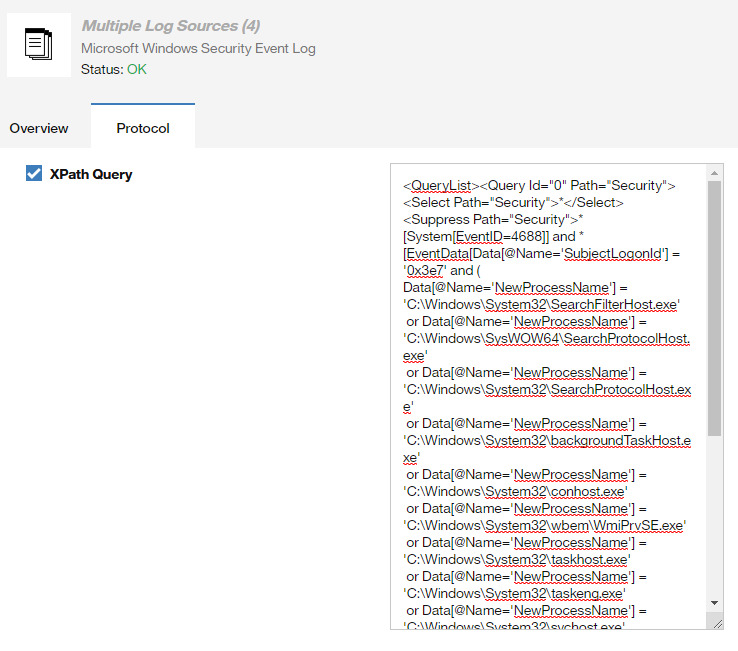 I want to modify the polling interval from 3s to 10s for all of my Microsoft Windows Security Event Log WinCollect log sources. 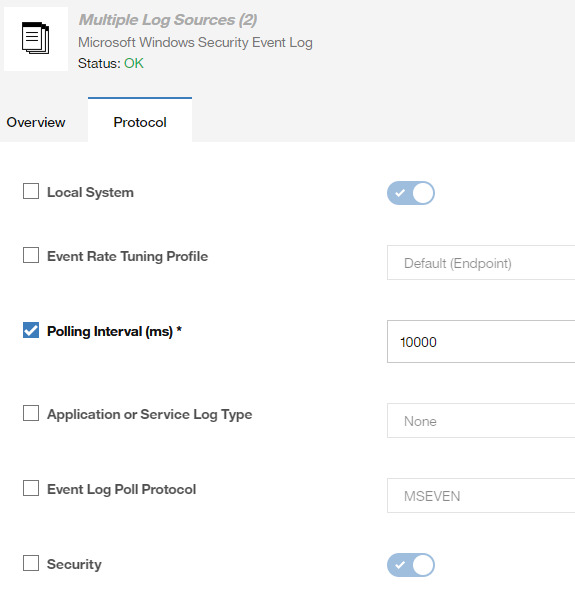 The selected log sources will now have a polling interval of 10s. The Agents will need to pick up the changes from QRadar so it could be 5 minutes before the Agent get’s the change from QRadar.